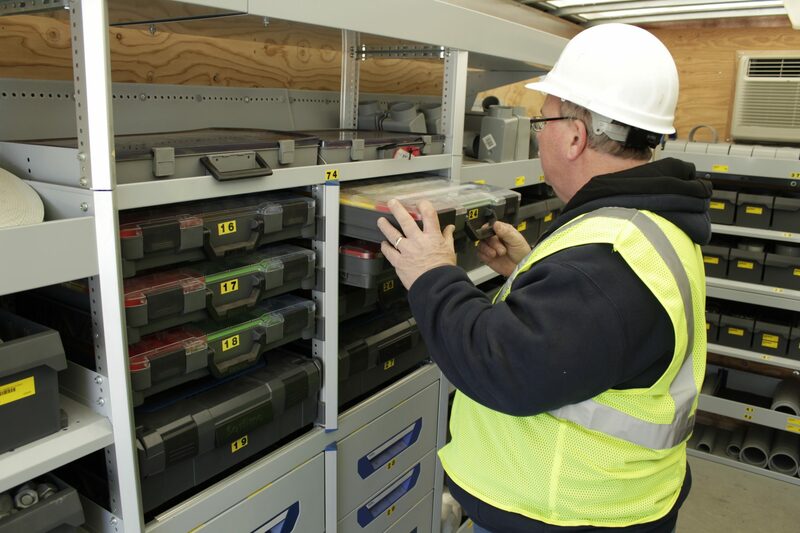 Whether you’re on an urban construction site, off-road in an oil field or performing annual plant-wide preventative maintenance, you expect your materials to be secure and easily accessible. That’s why it’s important to work with helpful distributor professionals to rent job site trailers. Our job site trailers are the top solution when it comes to securing material storage on your job site and making sure material is available when and where you need it. 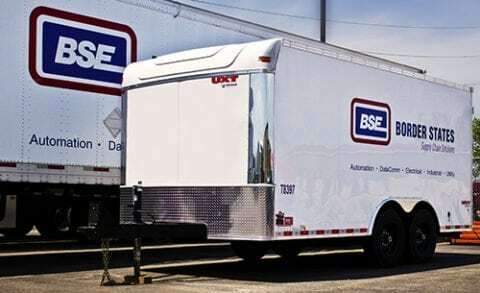 When you rent job site trailers from Border States, our professionals deliver them fully loaded with the material your crews need, replenishing as material is used or project requirements change. There is significant cost – and oftentimes theft – that can come with improper storage conditions on a typical job. When you work with Border States to rent job site trailers, our people help keep your materials secure and give you peace of mind, letting your crew members focus on the job rather than tracking down inventory. As project needs change, the product mix can be updated, reducing the amount of inventory, obsolete items, loss and damage. Having the right material throughout the project reduces reconciliation time at the end of the job. 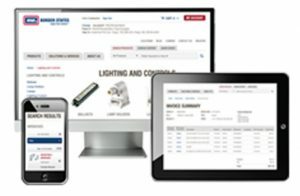 You don’t have to receive and check in material as it arrives on your job site, saving you time and keeping your crews productive. Rent job site trailers to keep your material secure and easily accessible. For more information, contact a Border States Account Manager near you.